Sol Luna Solar install only tier 1 residential solar components including modules, inverters, racking materials, and balance of system components. We have developed excellent relationships with local equipment suppliers as well as national carriers. Our equipment is backed by dependable performance and workmanship warranties. The functionality of our equipment means homeowners are ensured higher quality, long-term performance, and enhanced system monitoring. 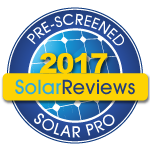 We understand there are many solar product choices in the marketplace. We’ve handpicked our equipment for longevity and performance. Our strong relationships with solar product manufacturers build on our desire to offer reliable long-term service and support for homeowners. We offer performance minded solutions that consider shading issues and roof orientation to ensure higher performance and output. Our full service installation packages consider the entire home in delivering higher quality solar solutions. The products we use yield more constant energy production for the homeowner. 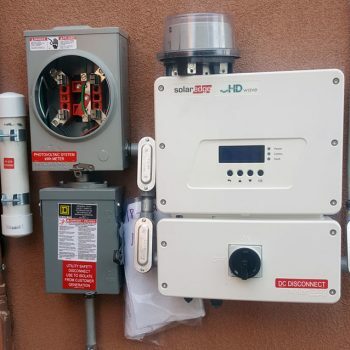 Unlike traditional solar installations, our designs integrate with inverters that allow every module to be optimized and work independently. Each module operates individually, thus allowing for maximum power production per module. The Solar Edge video, at left, explains how our solar energy systems perform better for customers in our service area. Will we provide FREE Monitoring? Sol Luna Solar monitors every solar system we install; providing long-term monitoring and technical support services for the life of your solar array. 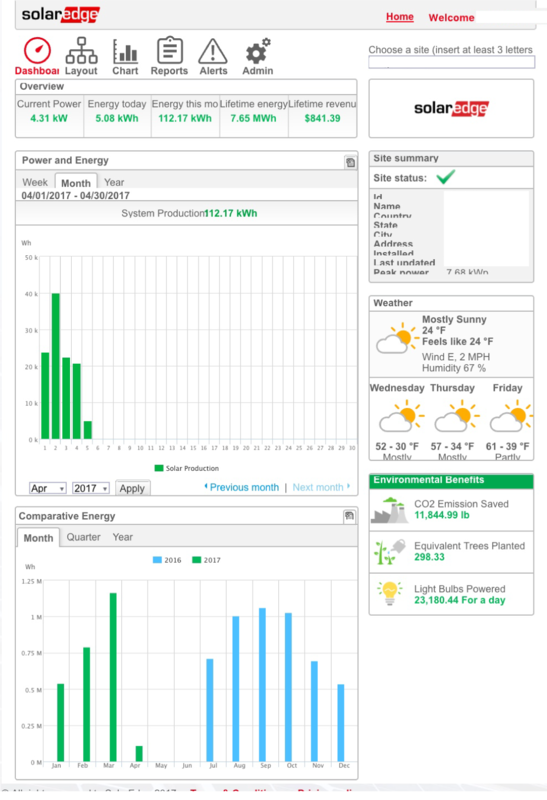 Homeowners are able to monitor system performance from any I-Phone, Android, and Computer Device. With the help of our qualified team, customers are assured greater ongoing system production and faster recovery in the event of a warranty claim. Diagnose system performance and potential issues sooner.